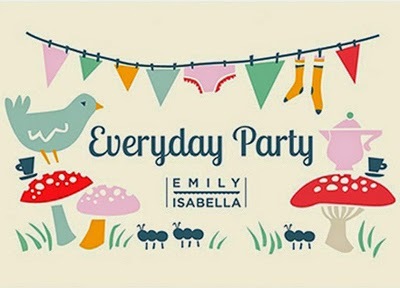 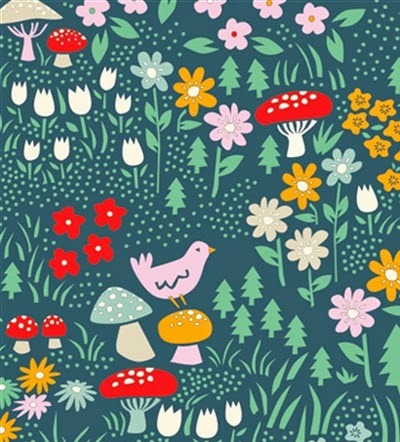 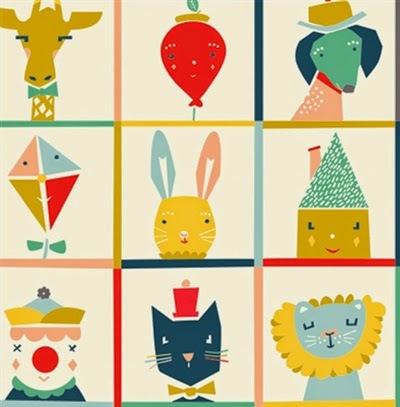 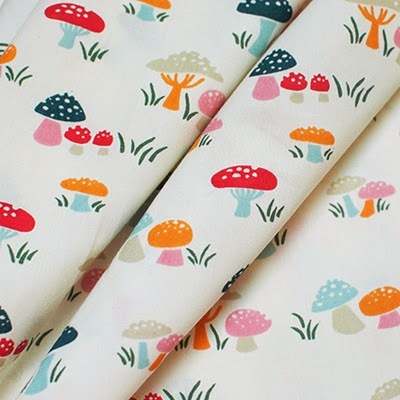 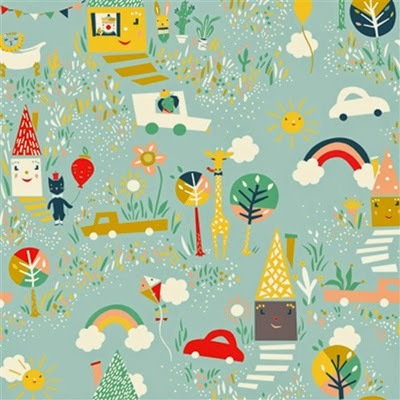 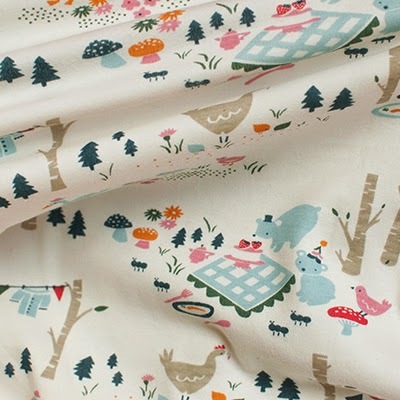 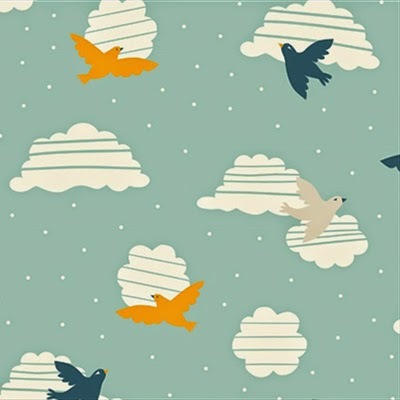 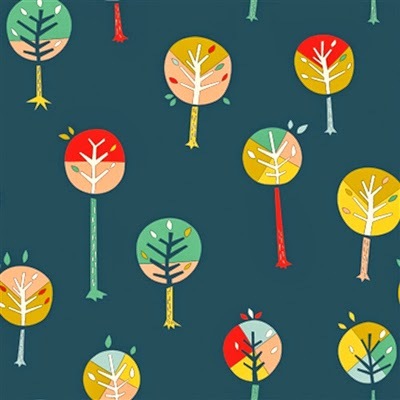 'Everyday Party' is the newest collection by Emily Isabella for Birch Fabrics. 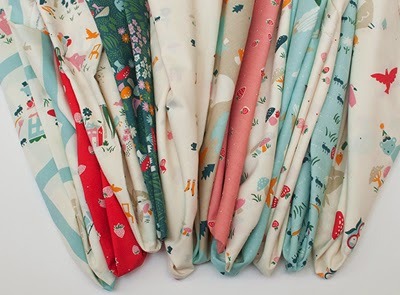 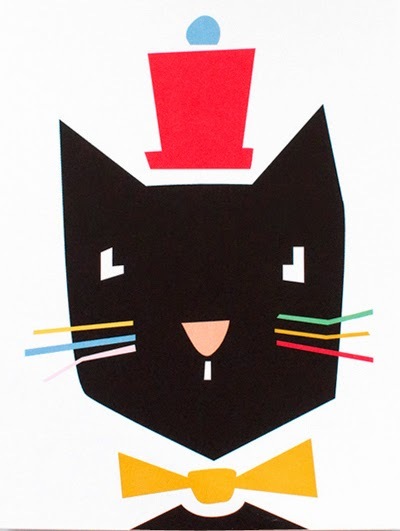 The collection was designed around the idea of creating tiny celebrations from life's ordinary moments and features ten designs total (three of them are also printed in a knit option). 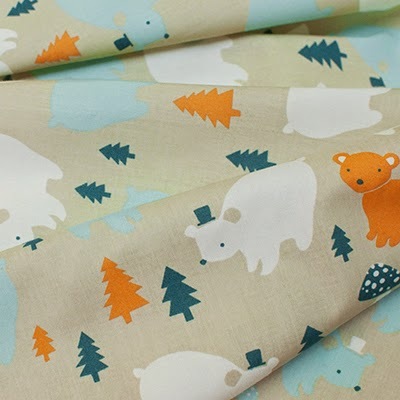 They are made of 100% organic cotton fabric and are perfect for the nursery, children's clothes, quilting or other craft projects. 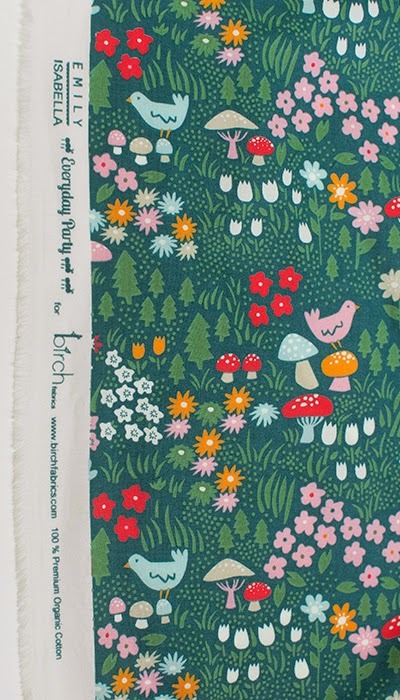 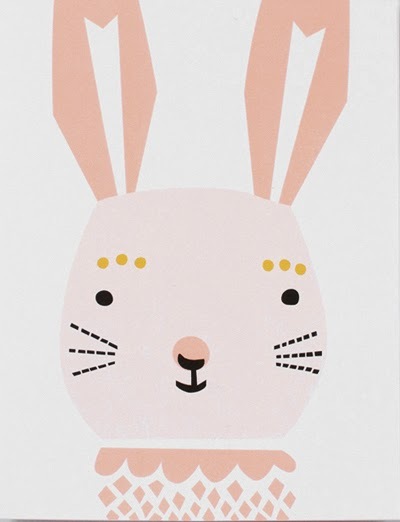 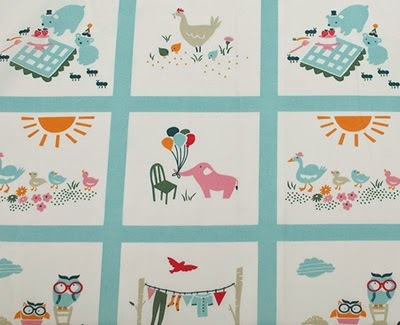 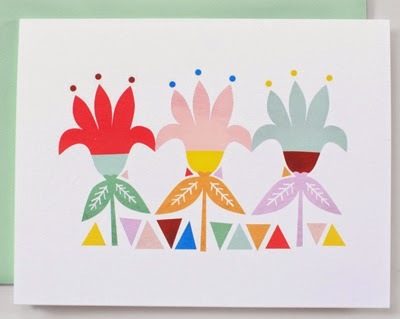 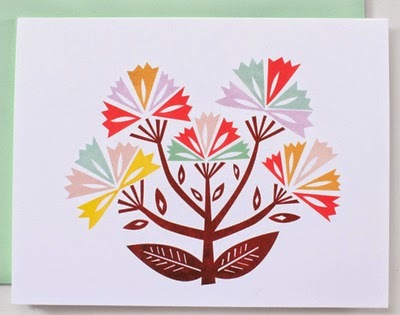 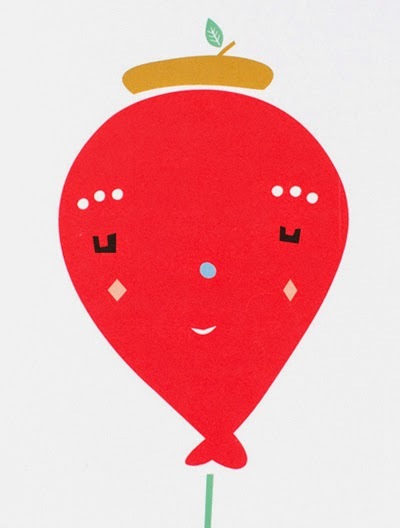 You can see more of Emily's fabrics and her beautiful greetings cards online here. 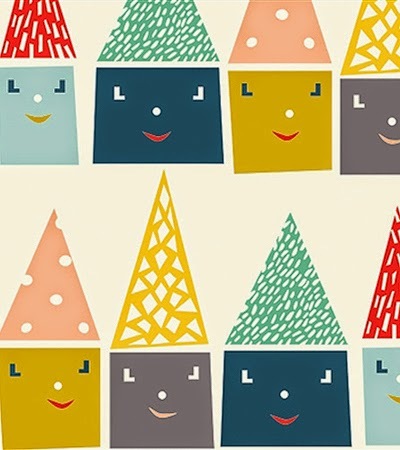 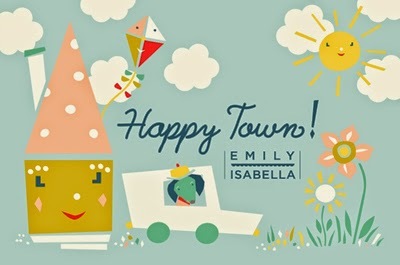 Also posted is a preview of another collection Emily has created for Birch Fabrics called 'Happy Town' which will be released later this year.